The Justice League is back in Justice League vs. The Fatal Five. 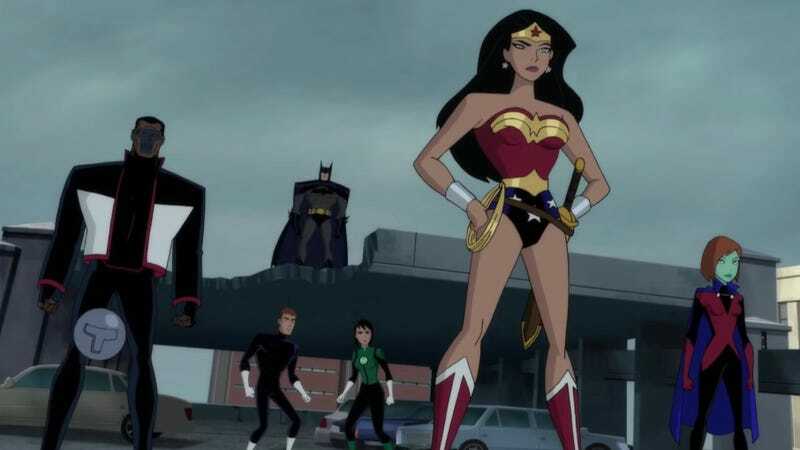 This time, Batman, Wonder Woman, Superman, and the rest of the Justice League will have to fight the time-traveling super group of the title as they hunt for the up-and-coming Green Lantern. The film was executive produced by Timm, directed by Sam Liu (Gotham by Gaslight), and will be out on digital March 30 and Blu-ray April 16. Here’s the trailer thanks to IGN. The film sill be released on digital March 30 and physical media April 16. Are you excited to have a new film with these iconic voice actors? This post has been updated to include the film’s release dates.